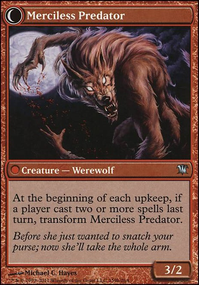 At the beginning of each upkeep, if a player cast two or more spells last turn, transform Merciless Predator. Reckless Waif Flip isn't transforming into Merciless Predator in the playtester. 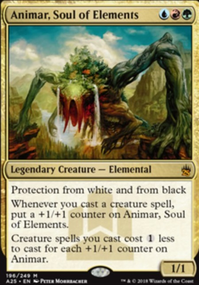 Same goes for most SOI cards, but I assume they'll be fixed soon when all of SOI is added.